Know Your Zone | Live Healthy S.C. The calm before the storm: Are you prepared? 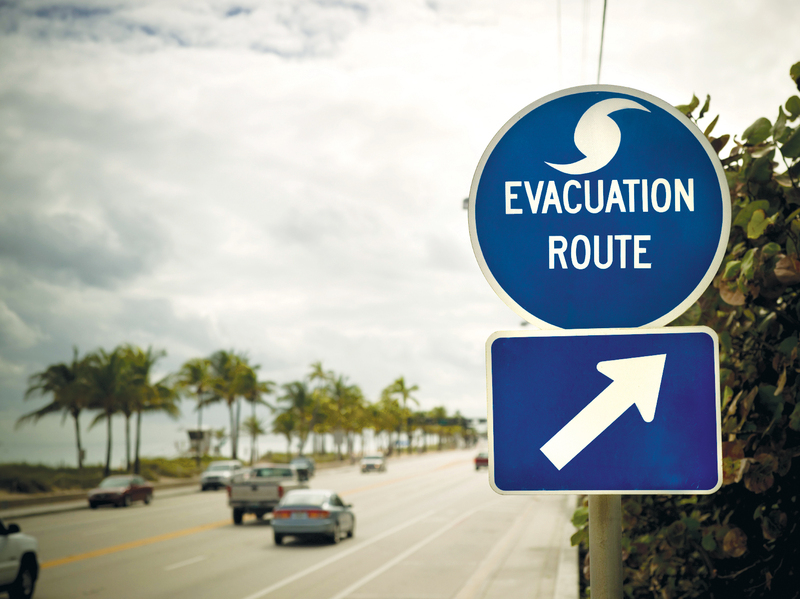 If a hurricane occurred today, would you be ready? Governor Nikki Haley has proclaimed May 31 to June 6, 2015 as Hurricane Awareness Week throughout the State of South Carolina—encouraging South Carolinians to get prepared. In addition, anyone with special medical needs should consult a physician regarding the best place to be during the storm, and make sure that you have adequate access to proper medications, medical supplies and equipment. American Red Cross shelters and DHEC Special Medical Needs Shelters (SMNS) should be your last resort and used only when no other option is available. Remember, the actions you take today can help protect you and your loved ones tomorrow. Stay informed, stay prepared! This entry was posted in Emergency Preparedness, Uncategorized and tagged Hurricane Awareness Week, hurricane preparedness, Know Your Zone, special medical needs shelters on May 29, 2015 by SC DHEC.